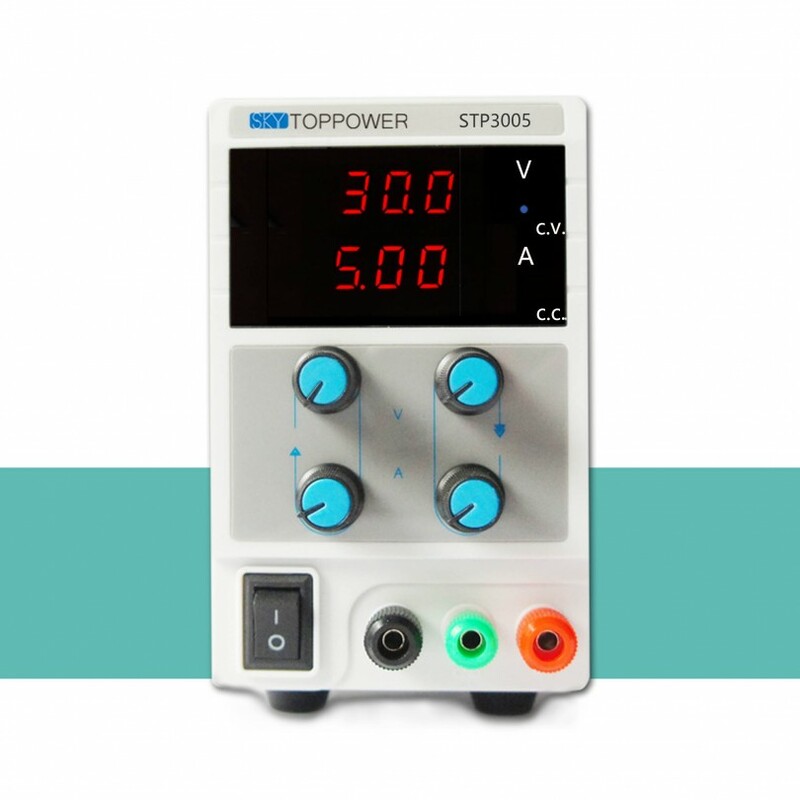 skytoppower adopt new PWM switch for voltage stabilization, MOS linear secondary voltage stabilization.Energy-saving and efficiency: Over 80% power, 40% higher than other liner power supplies on market. 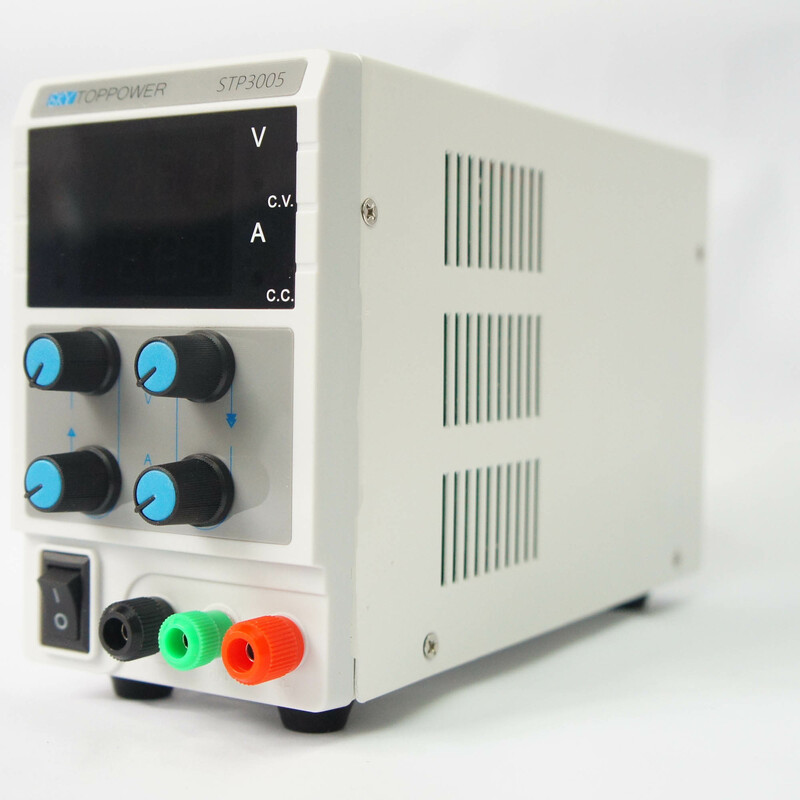 Leading technology: new PWM switch for voltage stabilization, MOS linear secondary voltage stabilization. 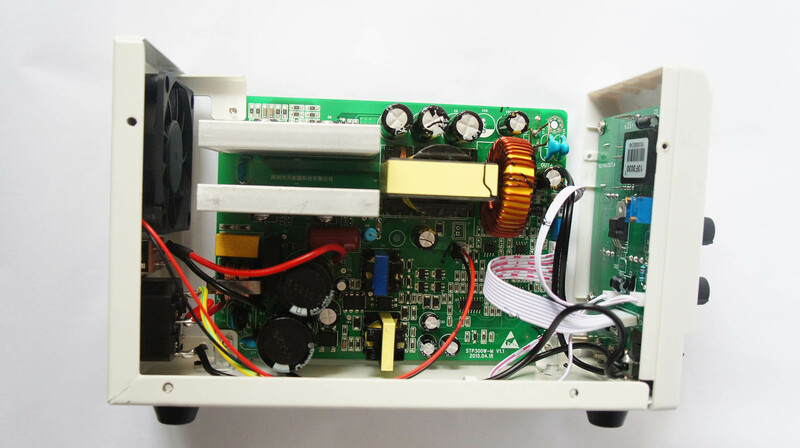 Energy-saving and efficiency: Over 80% power, 40% higher than other liner power supplies on market. 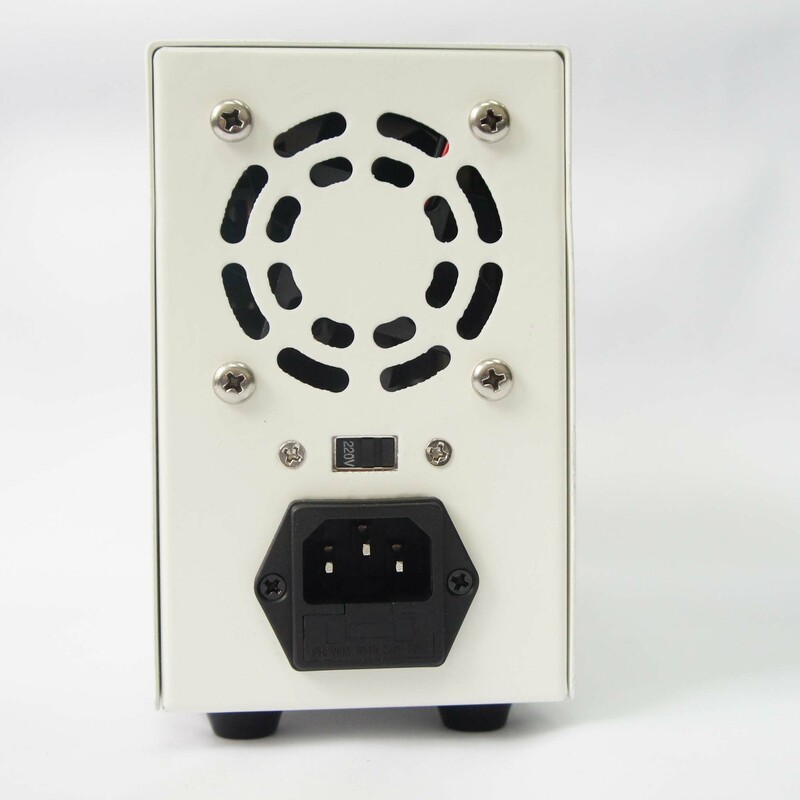 Light weight: less than 3KG, 50% of other linear power supplies on the market. Intelligent temperature control: new technology, adjustable fan revolving speed based on load power, noise reduced and life prolonged. 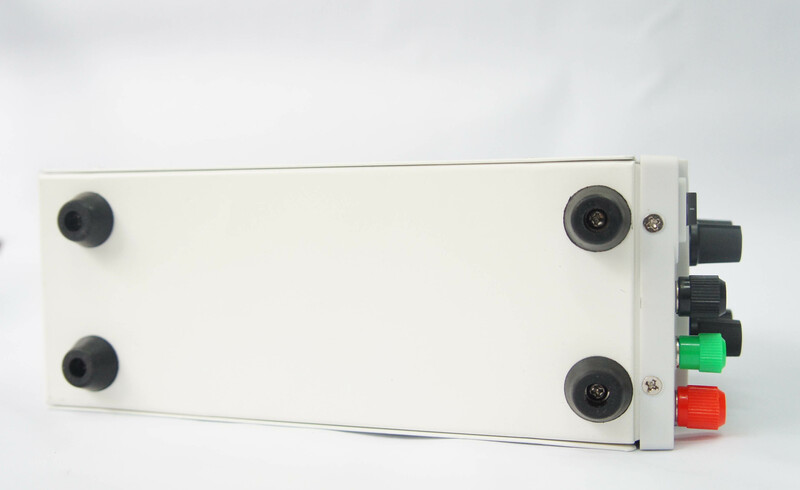 Safe and reliable: Overload Protection, Overheating Protection, Overvoltage Protection, Short-circuit Protection etc. 2013-2014 Converio dc power by ThemeMotive. | All rights reserved.